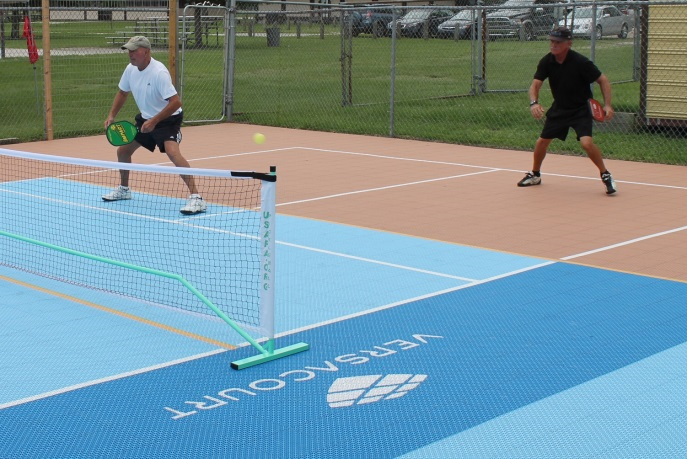 Lake Mayer Community Park in Savannah Georgia has a brand new Pickleball court looking for players. The court surface is VersaCourt and looks great and feels great after hours of play. This is an outdoor court that is available anytime from 10AM to 10PM, free of charge to anyone that wants to play. 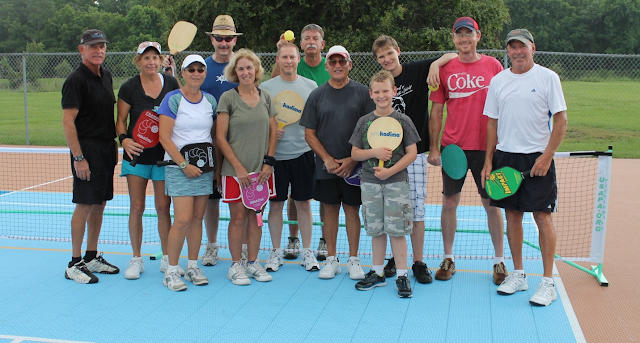 If you don’t have your own net, ball, and paddles; or if you need instruction; or if you would like to arrange a time to play with others, please RSVP. 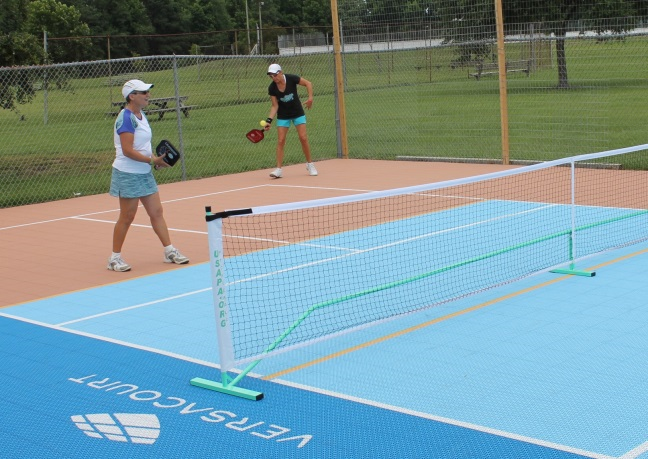 The park has room to add additional courts as we grow and get more players that want to play leagues. So if you want to play or run a league, please contact Lem O’Neal, Metro Savannah Pickleball Ambassador at picklesav@att.net or 912-220-8901. Senior Games Participants - Check This Out!